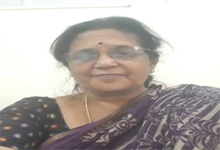 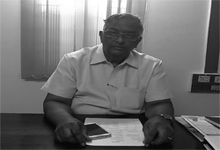 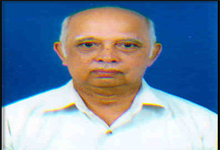 Working as Assistant Professor in Department of Information Technology, Gayatri Vidya Parishad College of Engineering for Women, Visakhapatnam from December 2011 to till date. 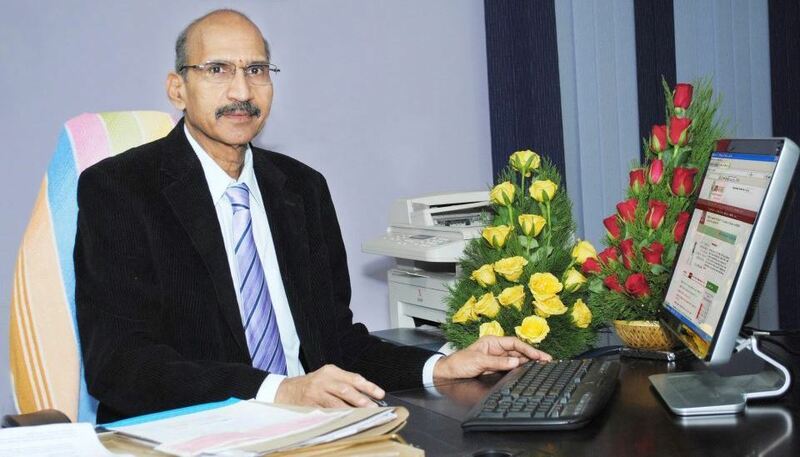 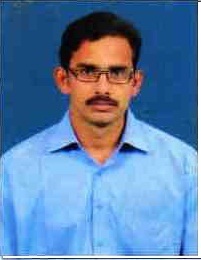 Worked as Assistant Professor in Department of Information Technology, VIEW, Visakhapatnam from December 2010 to December 2011. 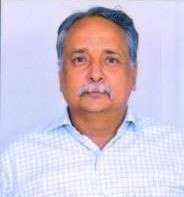 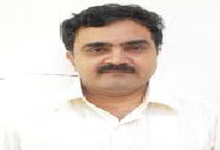 Worked as Assistant Professor in Department of Information Technology, RAGHU, Visakhapatnam from Aug 2008 to December 2010.